Anguillid eels have fascinated biologists for centuries due to their spectacular long-distance migrations between freshwater habitats and their spawning areas far out in the ocean. 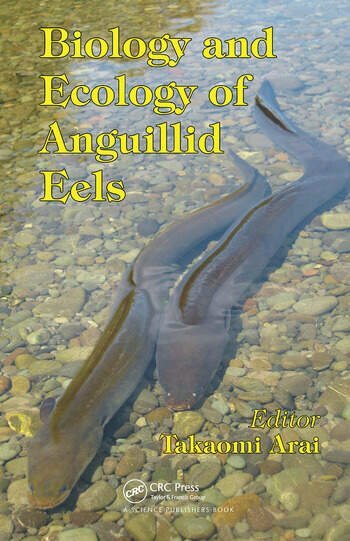 This book provides a long overdue update on the biology and ecology of anguillid eels and features comprehensive coverage of the key features of the genus Anguilla. It covers a broad spectrum of topics on the biology (taxonomy, phylogeny, evolution, reproduction, feeding, salinity adaptation) and ecology (life history, recruitment, migration) of anguillid eels. 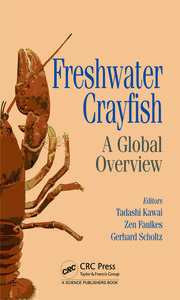 It also brings together important information on the state of eel fisheries, conservation, exploitation, and management. Taxonomy and Distribution. Overview and Current Trends in Studies on the Evolution and Phylogeny of Anguilla eels. Evolutionary Genomics of North-Atlantic Eels: Current Status and Perspectives. Spawning Ground and Larval Segregation of the Atlantic Eels. Spawning Ground of the Japanese Eel Anguilla japonica. Spawning Ground of Tropical Eels. Early Life History and Recruitment. Juvenile Eels: Upstream Migration and Habitat Use. Feeding Ecology. Adaptation to Varying Salinity. 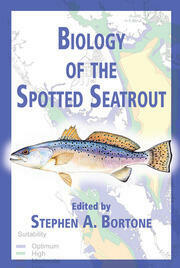 Migration, Gamete Biology and Spawning. Contaminants in Eels and their Role in the Collapse of the Eel Stocks. American Eel (Anguilla rostrata) Stock Status in Canada and the United States. 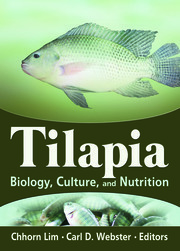 Management and fisheries of Australasian Eels (Anguilla australis, Anguilla dieffenbachii, Anguilla reinhardtii). Fisheries, Stocks Decline and Conservation of Anguillid Eel. Takaomi Arai, Ph.D., is a professor in the Environmental and Life Sciences Programme, Faculty of Science, Universiti Brunei Darussalam, Brunei Darussalam.